FYH® MOUNTED UNITS are availible in many models and types. 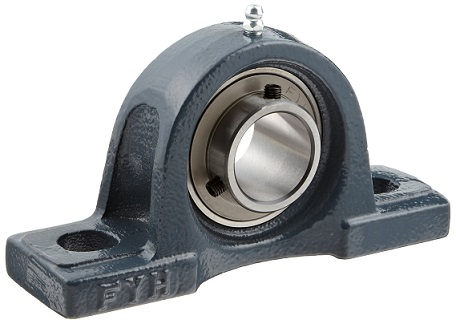 To make sure that you are selecting the bearings that will best suit your application many factors must be considered. We offer the most popular of the FYH line if you don't find what your looking for Contact us.